Living Stream Church of the Brethren! We worship together online on Sunday evenings at 5:00pm Pacific Time (6:00pm Mountain, 7:00pm Central, 8:00pm Eastern… or Monday at 1:00am GMT). We invite you to join in worship with others from around the country and the world… ALL are welcome! 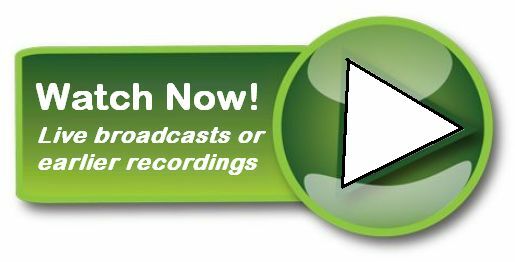 View the Living Stream COB archive to access all of our previous worship services, conferences, and special event broadcasts. Curious as to what this “online church” is all about? View a short video introducing you to the Living Stream Church of the Brethren. Yes, this is a different way of doing church, but it is firmly rooted in the traditions of love, communication, adventure, and respect we have inherited from our roots in the Church of the Brethren. Please find out more about who we are and hope to be, and how you can connect with us! If you have questions, feel free to email our pastoral team. Thank you for your donations that keep the Living Stream flowing! You may make a donation with any major credit card, or via PayPal. We are especially grateful for recurring donations that provide a steady source of income to this congregation.